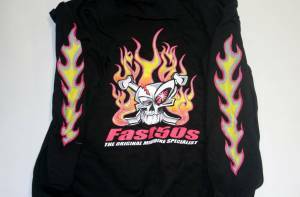 Fast50s BLACK Fast Zip Up Hoodie for the Ladies. Limited edition while supplies last. 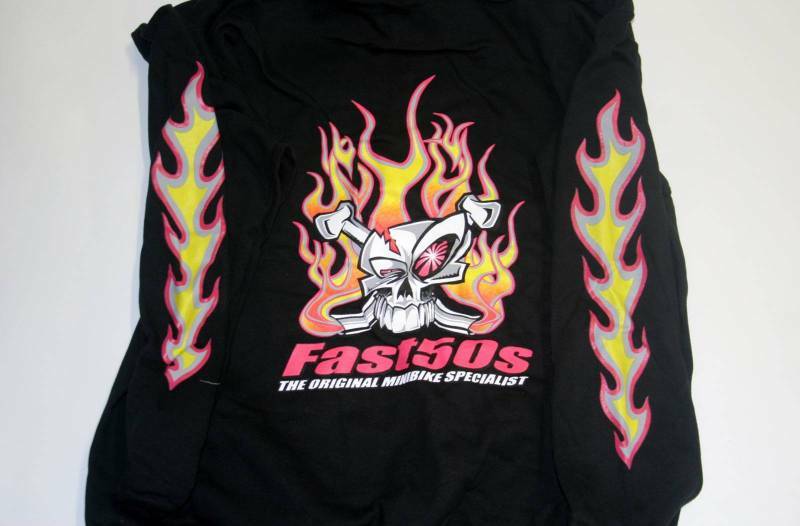 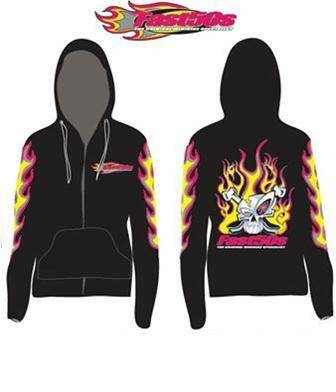 Get your gal lookin fast in this quality Fast50s logo covered Zip up Hoodie.